No matter how much experience you have in the event planning industry, staying on budget is an obstacle that everyone runs into for specific events. Your stakeholders might have an iron fist on a certain ROI, or your small business might not have a lot of leeway for this type of event. No matter what the reason, the right partners and a little creativity will help you meet your goals on budget. The event planning professionals at Elite DMC have put together this guide dedicated to maximizing event budgets—and still blowing attendees’ minds. Choose your goals wisely and invest efficiently. Include trends that work with your goals, venue, attendees, and corporate culture. Look at data to make the best decisions. 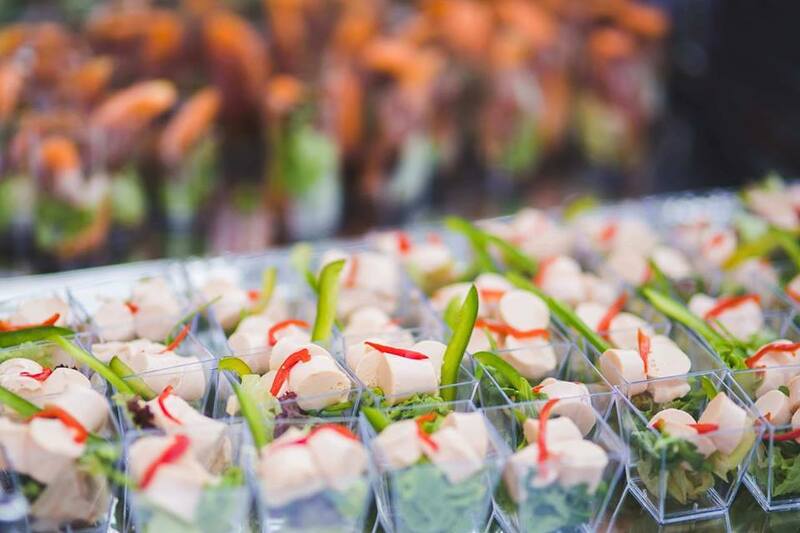 Be creative with food and beverage decisions, getting the most bang for your event bucks. The right partners and vendors can make all the difference, so work with professionals who have helpful relationships, resources, and knowledge. Your event should have a specific goal, whether it is to incentivize your employees, raise money for a charitable cause, or showcase a business milestone. Efficient event planning starts with making decisions that move you closer to that goal, so you can invest in what will truly matter to your attendees. Consider what each expense will bring to your event and prioritize them according to your goals. If you book the right venue, you may not need to invest in much decor. Florida events offer waterfront restaurants and beautiful beachfront venues, meaning you can count on the view to hold your attendees’ attention. Depending on your attendee demographics, entertainment could be fairly simple or it could be your first priority. Don’t shell out the money for over-the-top entertainment if it doesn’t align with your goals. 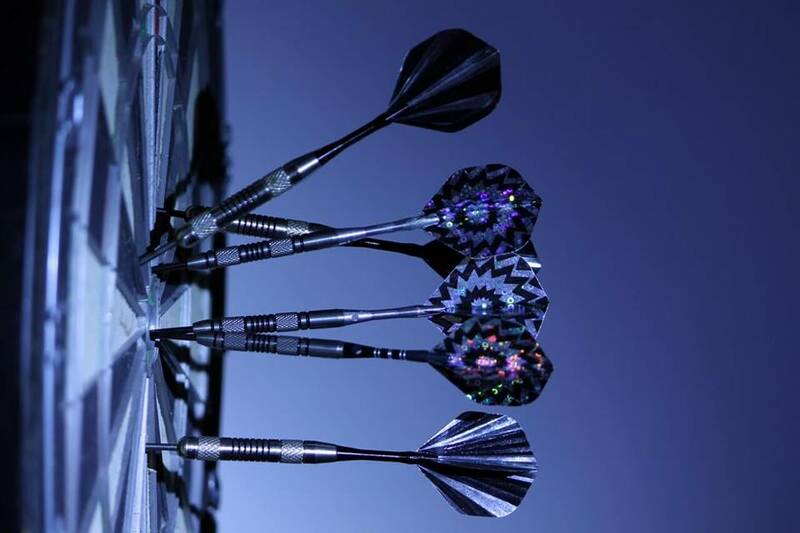 Staying on top of event trends is imperative, but you don’t have to use them all. Stuffing every available trend into your event won’t necessarily make it better, but it will absolutely make it more expensive. 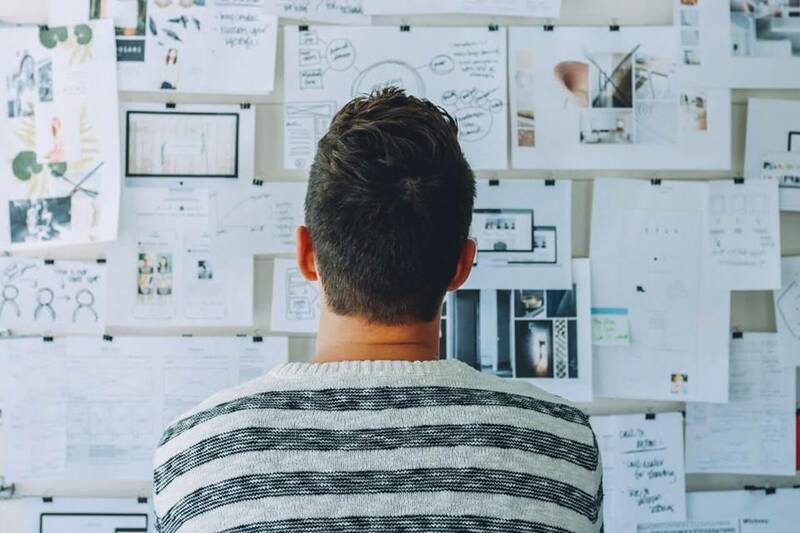 Event planning is an artful balancing act that requires analytical thinking to determine which event industry trends will have the most impact on guests’ event experiences. If you have identified entertainment as a key event priority and are ready to invest in something big, this would be a great place to lean into a trend. Hopping onto the trend of including acrobatic and circus acts as entertainment, we wanted to create an unexpected show of aerial intrigue at our speakeasy-themed event. 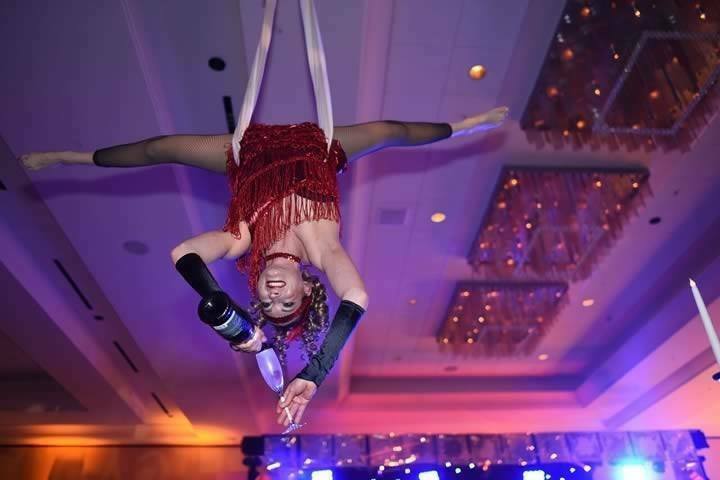 Talented aerial artists hung over guests’ heads, performing incredible feats and even pouring champagne upside-down. This was a worthy investment that created buzz around the event and enhanced guests’ entire experience all night. If you have any data about previous similar events or your attendee demographic, use it. Utilizing these nuggets of information will give you a headstart on making the best decisions to meet your goals. If you are planning your company’s annual team-building event, use what you learned from the previous years before you dig into your own research. Look for attendee feedback, budget breakdowns, partnerships, and resources. This insight will help highlight what worked, what didn’t, and where you could possibly shave off some expenses. Consider how much of a priority the food and beverages should be, and what kind of offerings will bring the most impact. Use your data to decide if an open bar will be a worthy investment, or if it could be replaced with a couple specialty cocktails or local craft beers for a fraction of the price. To keep the festive feeling but save even more on beverages, we work with bar catering companies to create some standout mocktails that keep the fun but leave out the alcohol. Using in-season and local produce is usually more cost efficient as well as being delicious, which is why we work with the best vendors around to provide us the freshest local options. Farm-to-table small plates that stress quality over quantity can be an impressive and budget-friendly alternative to full entrees. Insider knowledge and local experience can go a long way in finding the best and most beneficial options, especially when planning a destination event. Our years of planning and executing events in Florida have helped us build relationships with vendors, venues, and experience companies. With in-house transportation services, we can offer dependable, hand-picked vehicles with professional drivers for your events as well, making us an all-inclusive answer for your event planning. 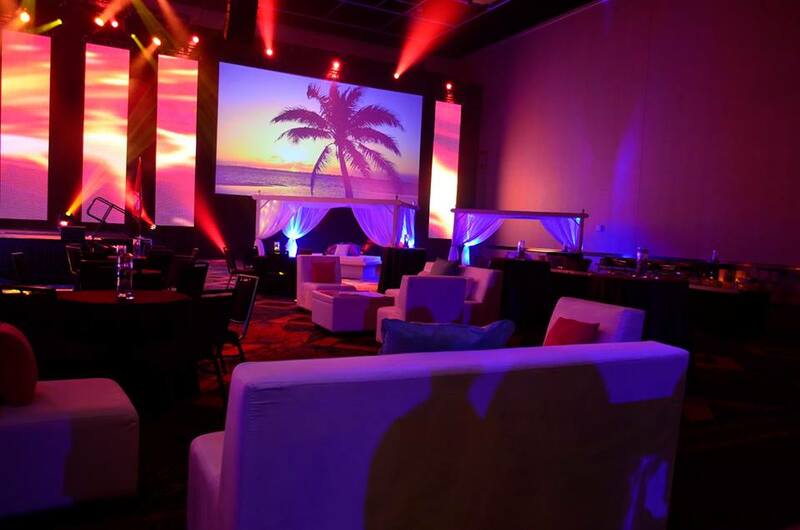 We know how to get what we need to create spectacular design for Florida events. Our relationships with rental vendors mean we know exactly who to contact to achieve your event design vision—whether that means exotic vehicles or modern event tents. We work with industry professionals to build a network of reliable, innovative services for Florida event planning. Elite DMC also provides packages that include access to our exclusive event rental inventory. We have a collection of unique pieces available for events so that our clients can stick to their budgets without sacrificing event design. Our inventory includes furniture, LED lighting, decor pieces, and more so we might have just what you need already at our fingertips. If we don’t have it and can’t get it, we have the capital to acquire it for our own collection so that you can fulfill your event design vision. Maximizing event budgets is all about recognizing your goals and prioritizing what you need, which is why Elite Destination Florida is the experienced partner you need. As local knowledge is the best tool you can have at your disposal. We know you are already busy, so let Elite DMC use our experience, connections, and resources to elevate your next event. Contact us with your event details, and we can start working on how to make it Elite.